The following restaurants have registered for Pittsburgh Restaurant Week Summer 2012 celebration. Is this your first time enjoying restaurant week? Check out these tips for getting the most out of Pittsburgh Restaurant Week. Pittsburgh Restaurant Week – Summer 2012 is focused on highlighting Pittsburgh food and restaurants through fine dining, fresh harvests and outdoor seating. Is this your first time enjoying restaurant week? 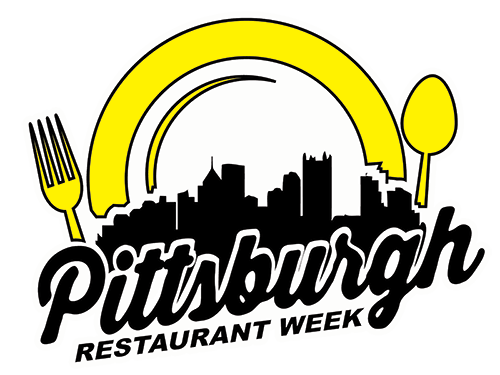 Check out these tips for getting the most out of Pittsburgh Restaurant Week.